This past weekend at Eastbrook Church I concluded our series on prayer, “Great Prayers of the Bible“, by looking at two significant themes on prayer from the book of Revelation. The entire message was built around the idea of praying with the end state of prayer in mind. Basically, if we want to “begin with the end in mind,” what might that mean in the domain of prayer as we live daily toward the end state of prayer as depicted in the book of Revelation. This has been a wonderful series throughout our Summer of Prayer at Eastbrook, and I’d encourage you to return to some of the earlier messages if you did not have the chance to view them. You can view this message video and the sermon outline below. You can follow the entire series at our web-site, through the Eastbrook app, or through our audio podcast. It is fitting that this last day of the 30 Days of Prayer devotional ends with Philippians. This letter of Paul is jam-packed with lived theology as the Apostle writes an epistle of joy from prison to believers suffering greatly. It is not without reason that this letter of joy has lifted the spirits of believers throughout history in diverse places. Neither should it be missed that Paul’s prayer near the beginning of the letter encapsulates all the themes of the letter in one great prayer saturated with joy and concluding with praise. Open your Bible to Philippians 1:3-11 and read this section of the letter. Take note of the gratitude and tender love which Paul expresses to the Philippian believers in verses 3-8. Paul’s prayer arises from meaningful relationships that have history and shared experiences. As you read through the entire letter you sense that the Philippian church has a special place in Paul’s heart. Maybe you could stop right now and thank God for the believers in your own life who mean so much to you. Consider the ways that God has blessed you through others and with others in your life. Thank Him for those who hold a special place in your heart. The meat of Paul’s prayer begins in verse 9 as he asks God to increase their love. If Jesus said that people would know we were His disciples by the way we love one another (John 13:35), Paul takes this seriously in prayer. 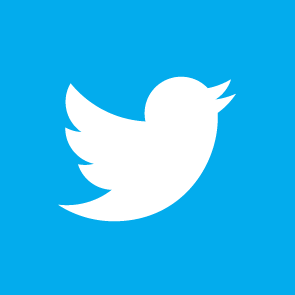 The increase is not at random, however, and is connected to a series of requests related to knowledge, insight, and discernment. All these wisdom requests are like links in a chain leading toward Paul’s prayer that the believers’ lives would ultimately be filled with the fruit of righteousness. Thus, growth in the love of Christ toward others is paralleled by growth in the character of Christ within their lives. Do we need to grow in love? Do we need knowledge, insight, and discernment about God’s will? Do we need increasing fruit of righteousness in your life? I do. Why not stop right now to pray that God would shape those things within your life, in the life of your friends, and the life of your church fellowship? The end of Paul’s prayer here is “to the glory and praise of God” (1:11). Every time I hear this final phrase in the prayer, I cannot help but think of the ending of the Lord’s Prayer: “For yours is the kingdom, the power and the glory forever. Amen.” All our praying concludes with praising. This is not just a formula that we apply to our regular prayers. No, this is truly a theological and eschatological reality. One day, all our confessions and petitions will cease and we will, at the end of all things, be caught up in the greatest praise of the Living God for eternity. At that day, we will join in with the elders, and the living creatures, and all the hosts of heaven around the throne of God in our eternal praise: “Holy, holy, holy, are you Lord God, Almighty….You are worthy, our Lord and God, to receive glory and honor and power…To him who sits on the throne and to the Lamb be praise and honor and glory and power, for ever and ever!” (Revelation 4:8, 11; 5:13). As we conclude the 30 Days of Prayer, why not spend time now in praise of our God who deserves more than we could ever give? These final words are appropriate because they return attention to God at the conclusion of prayer, which is where Jesus taught us to begin our prayers. Jesus teaches that our prayers should be book-ended with Godward praise. After moving through the second half of the prayer’s petitions related to the needs of our earthly lives, the Lord’s Prayer concludes with deep assurance of God’s stability, faithfulness, and rule over all the earth. This assurance includes all that we have presented to Him in prayer. After all is said and down we enter into a place of rest and peace in the presence of our holy and good Father to whom all praise belongs. Jesus teaches us to pray in such a way that from start to finish, in all our praise and confession, in all our gratitude and petition, we are held in the gracious power of our kingly God, who is also our loving Father. to You before and after all others. You are so holy and so good. You are so righteous and so just. You are my King and my Father. And I trust You above all. Receive the praise You deserve in me. John Calvin, Institutes of the Christian Religion, ed. John T. McNeill (Philadelphia: Westminster Press, 1960), 915. 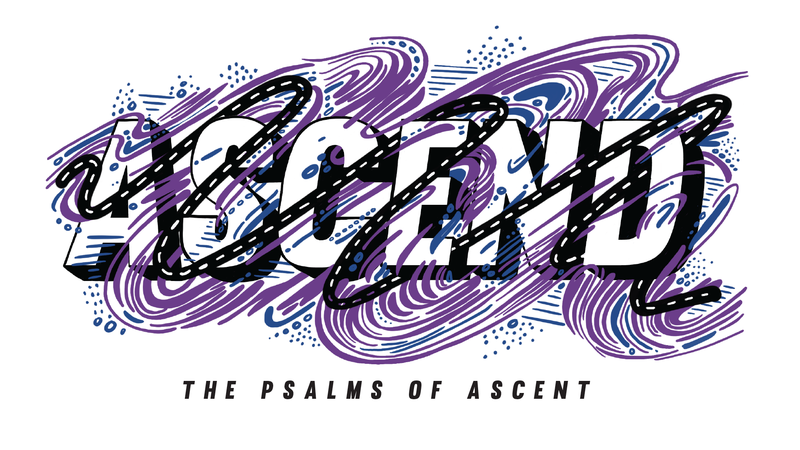 We concluded our journey with the Psalms of Ascent in our series Ascend by looking at Psalm 134 this past weekend at Eastbrook Church. I walked slowly through this three-verse text before focusing on two tools for spiritual growth that this psalm directs our attention toward. Below you can view the video and sermon outline of this final message of the Ascend series, “Praise.” You can follow the entire series at our web-site, through the Eastbrook app, or through our audio podcast. We also have a reading plan for this series, which you can access here. As we reflected this past weekend on worship in community from Psalm 122 as part of our series, “Ascend,” I was reminded of how deeply the psalms shape our life of worship, both individually and corporately. I found myself turning to Psalm 150, the last in the book of psalms, which provides a fitting, yet fascinating, conclusion to the book. The psalms are prayer-songs that were often used within the corporate, and private, worship of the people of Israel. Psalm 150 concludes the entire psalter with a comprehensive picture of worship. Here are some thoughts that leap out to me about worship from this psalm. The beginning word of the psalm is simple: ‘Hallelujah’, which means, ‘Praise the Lord.’ The theme and tone of this psalm, something which sums up the entire book of psalms, is God-directed praise. This word, ‘hallelujah’, sets our compass to true north. Here at the beginning of this psalm, yet at the end of the entire psalter, we remember that God is the center-point and anchor for our lives and worship. As the often-used phrase says, we remember that worship is not about me but about God.